On a recent trip to Japan, I flew my drone over the sea walls—built against future tsunamis—as research to inform my new novel, Deconstructing Henry. 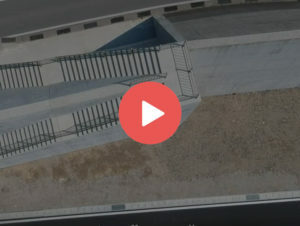 Click the image to watch this 1 minute documentary! 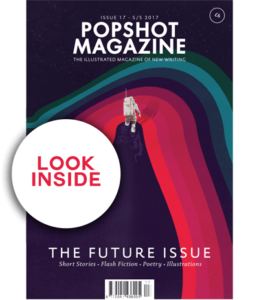 Popshot Magazine—a mag showcasing emerging writers—have published and illustrated my short story “The Motherhood Effect”. Woot! 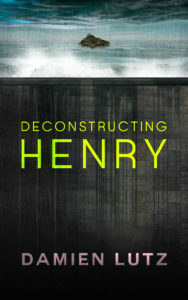 Sign up to be notified when Henry is deconstructed. Following an extreme geological and climate event known as The Shift, the oceans rise higher and faster than anyone predicted, forcing a reclusive tribe to flee their archipelago. But when the islanders take up residence in the coastal metropolis of Shibido, the citizens barely notice. Immersed in the mixed-reality of the Lenz—an advanced vision-enhancement contact lens—the distracted citizens see more of what they want to see and less of what they don’t. Unable to afford a Lenz, disgraced actor Henry Hoo is more aware of the tribe than others, but he’s got his own impending homelessness to deal with if he can’t pay rent. So when Maya CEO gives Henry a Lenz and offers him a role in promoting Maya’s next game-changing invention, Henry believes he’s securing some short-term security. 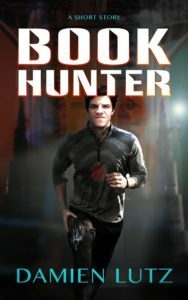 The deeper he’s immersed in the Lenz’ mixed-reality, however, the more he’s confronted by Ben, an unpredictable stranger, who protests the Lenz is erasing the islander tribe from people’s memories. The last thing Henry’s re-invention needs is an inconvenient awareness or an impossible romance. If only he could be sure of what’s real and what isn’t because the fates of both citizen and refugee alike may depend on him rising to his most challenging role—to be someone real in a world of uncertainty. 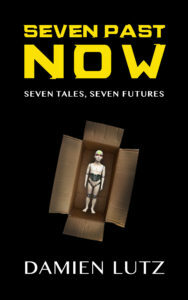 A fantastic and romantic sci-fi, this page-turning adventure takes a satirical look at today through the Lenz of the future. A Titan Technology initiative, the vertical city of Brulle was built in 2032 as a haven for world citizens wanting to transcend the limits of their natural forms. 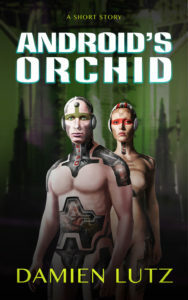 Mood implants, limb enhancements, body modification—everybody could have any body they wanted, allowing the emergence of the human-tech hybrid-races. But an ever-increasing stream of refugees threatened the hybrid's dream, and set in motion a class war that could tumble Brulle itself.